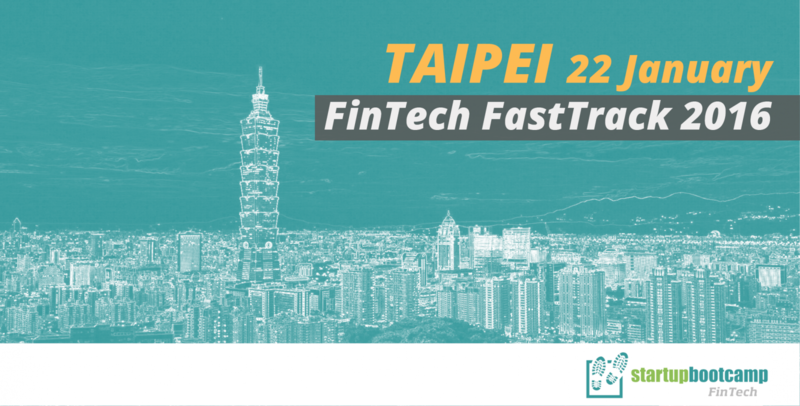 On the 22nd of January, Startupbootcamp FinTech welcomes you to Taipei for Startupbootcamp FinTech FastTrack. Selected teams will be invited to pitch, get feedback and learn more about the Startupbootcamp FinTech program. Then apply to our FastTrack on 22nd of January in Taipei where 10 cutting edge FinTech startups will have the chance to pitch their venture. The FastTrack program looks for early stage startups that have at least a beta product, have a client base; there are no prerequisites for funding. Having said that, it is encouraged for founders to engage SBC early in the FastTrack dates. If you show promise and have awesome ideas, we can recommend mentors to give you guidance! At Startupbootcamp FinTech, we’re looking for top-notch FinTech startups and if you are looking to connect with some of the most relevant mentors in FinTech apply for Startupbootcamp FastTrack now. We’ll inform you at least 2 days before the event if you’ve been selected to meet at least 5 Startupbootcamp mentors for 20 minute 1-1 feedback and advice sessions.